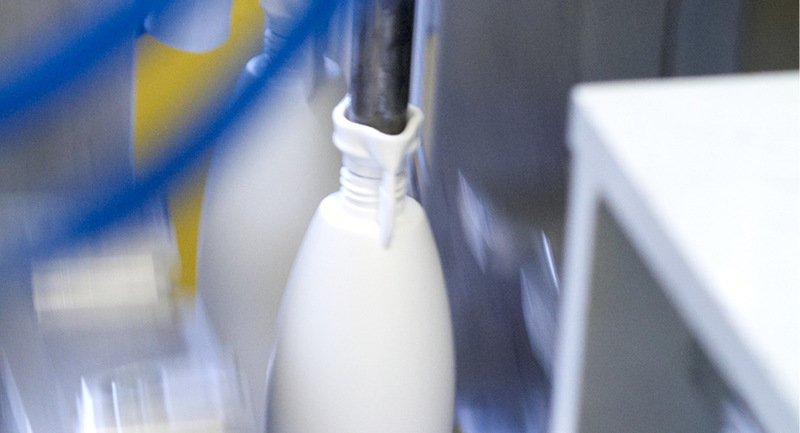 Werkzeugbau Jacob-Baumann GmbH is your partner for developing and realizing moulds for blowmoulding parts and packaging such as bottles, canisters or industrial parts. 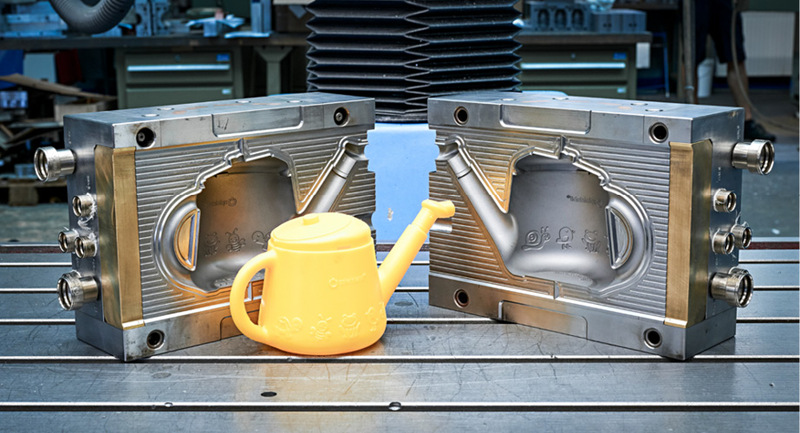 Since 1995, the family owned business is a specialist for hollow blowmoulding which develops and realizes best practice solutions for companies based in Germany, Europe and even international. The experienced team of Jacob-Baumann guarantees a fast project planning, profitable production process and fair prices. 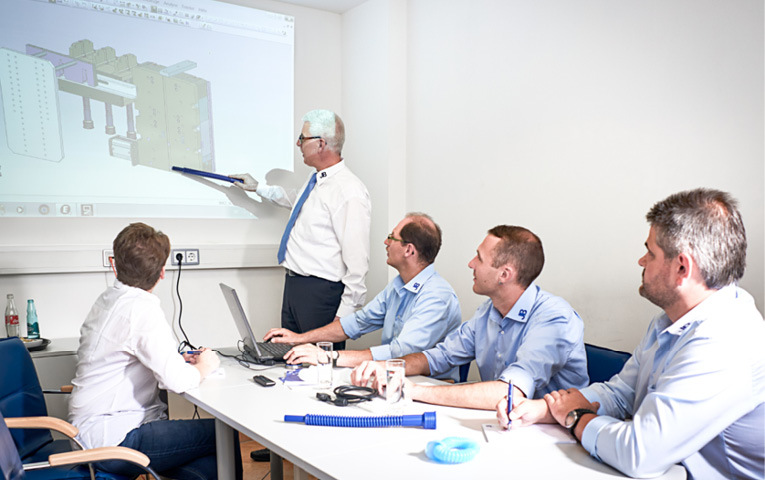 Furthermore, developing special solutions for automation, making 3D-prototypes or testing moulds for pilot productions are a core competence of the company too. Joint projects with costumers and working together closely with suppliers and scientists steadily ensures innovation in production and technology. Our product range offers a large variety of moulds for the production of blowmoulding parts. Due to our flexibility in the development and production processes, we are able to provide creative solutions for individual projects. Throughout the whole project, we are glad to assist you by answering all your questions around technical realization, designs and integration of our products into your manufacturing process. Throughout the whole project, we are glad to assist you by answering all your questions around technical realization, designs and integration of our products into your manufacturing process. At Jacob-Baumann, service management is a matter of customer benefit: One personal and experienced contact person/Account manager is in charge of your project- from the beginning to the finalization. This enables us to provide a smooth and trouble-free cooperation. 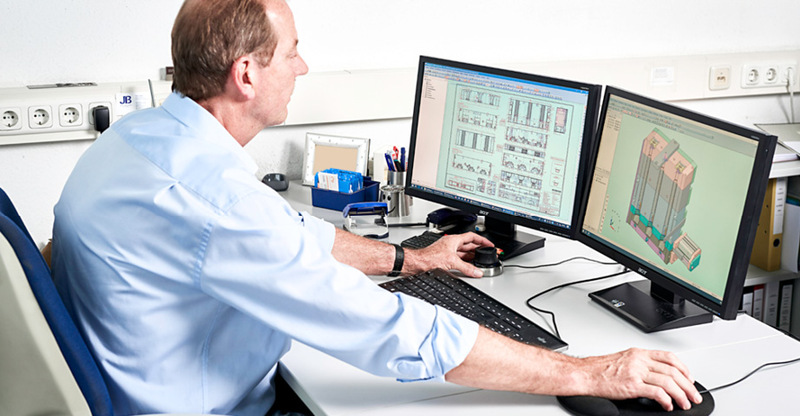 Our service management is a key requirement for quick manufacturing and reduction of mistakes. Since we are a medium-sized company, you and our team can both benefit from our ability to make quick decisions and operate in a customer focused way in order to realize new products and production methods very quick. The foundation of our product liability is the maximum of precision we put into processing exclusively high-quality raw materials. Our customers can rely on us complying the high-quality standards. Using the latest technology, having a well experienced team and performing a strict cost discipline are the basis of a long-lasting customer relationship at Jacob-Baumann. Benefit now from our outstanding quality and exceptional customer service.